Barriston’s municipal law practice, and its reputation for service and excellence, dates back to the early 1900s when our predecessor partner, Osmond J. Rowe, Q.C., served as the solicitor for the Town of Barrie in 1948. He was instrumental in Barrie’s elevation to its city status. Barriston has assembled a group of lawyers who devote their practices exclusively to this specialized area of law. 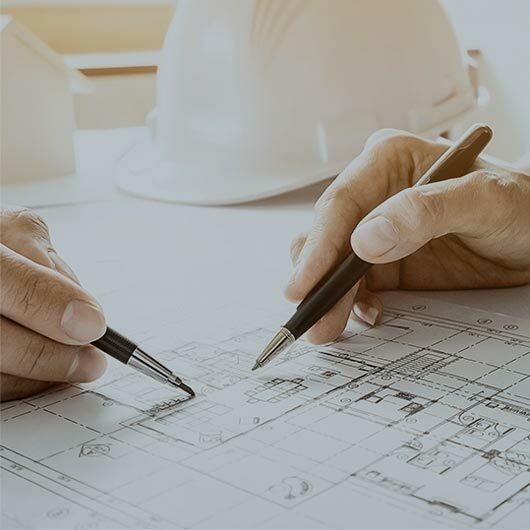 We provide advice to municipalities as well as private sector clients including developers, land owners, ratepayer groups, and land use planners on a broad range of issues related to municipal law and regulation. We also advise governments on matters including the drafting and enforcement of by-laws, land development agreements, zoning matters, and municipal administration and finance. Land development agreements including subdivision, site plan, and rezoning agreements, co-venture agreements for public-private partnership projects, Municipal finance and security agreements including debentures, and general contracts for procurement of goods and services. The experienced Barriston Municipal Law Team also focuses on Construction contracts, Land sale and land acquisition agreements, land ownership and title opinions including title rectification work, and Municipal tax sales. Additionally, Barriston has represented municipalities, agencies, landowners, and land developers before various tribunals dealing with land use issues. Such tribunals include the Ontario Municipal Board, the Assessment Review Board, the Environmental Review Tribunal, the Consolidated Hearing Board, the Ontario Drainage Tribunal, the Drainage Referee, Committees of Adjustment and at all levels of Court in Ontario. Questions about Municipal Law? We’d love to hear from you. In the new series, Barriston Briefs, Sarah Hahn talks about More Legislative Changes Affecting Municipal Law in Ontario.